Elizabeth (Liz) is a Clinical Psychologist (PsyD), practicing in West Hartford, CT, and a former Nurse-Midwife. She has had her own private practice for over 20 years. At the end of 2018, Liz closed her office and transitioned to a remote practice, using video and phone platforms. Liz was trained in EMDR Therapy in 1995, and has used it successfully for many years. She has also mentored other EMDR Therapists as a Certified Consultant in EMDR. Always the adventurer, Liz became trained in EFT (Emotional Freedom Technique -- Tapping) in the early 2000's, and integrated that into her practice as well. She has enjoyed the creativity and deep effectiveness she found in using Tapping with clients and herself, and the benefits of teaching clients to use the techniques on their own. "It's inspiring to see how empowered clients feel when they have a tool they can use on their own to enhance and deepen the work done during sessions." After that, Liz used both EMDR Therapy and EFT Tapping with fairly equal frequency, enjoying the versatility of having these two powerful methods available. 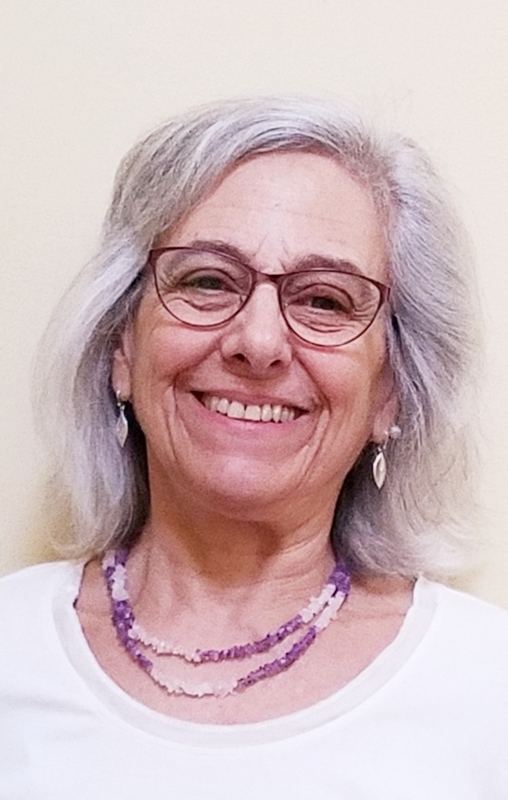 She works with adults and older teens, addressing trauma, anxiety, phobias and grief, with a small specialty niche in childbearing losses and concerns. In January, 2017, Liz attended her first Havening® Workshop, and integrated Havening® seamlessly into her practice, while working intensively toward certification. Liz has found it highly gratifying to discover a tool that enables people to work through painful memories and traumas with greater gentleness than any other approach she's encountered. Liz finds Havening® to be highly adaptable for a wide variety of clients and issues, and has found her clients love it and are often amazed at the profound healing they experience in a relatively short period of time. Havening® adapts well to Liz's creative and and intuitive style, and has proven to be highly effective when applied either in person or remotely (via video platforms or phone). Liz's clients describe her as warm, safe, highly skilled and trustworthy. Her colleagues look up to her as a model of mastery, commitment to clients' deepest healing, and integrity in every aspect of her practice. Liz is licensed as a Psychologist in Connecticut and participates with most of the major commercial insurance companies. She is seeking reciprocity for licensure in other states in the U.S. in order to be able to serve clients who do not reside in Connecticut.